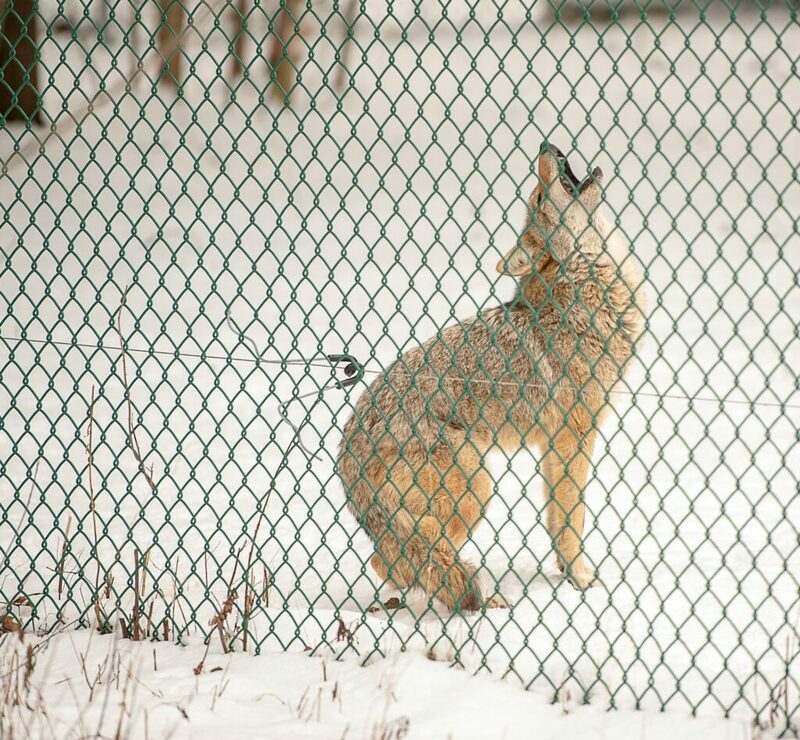 A coyote howls along with a passing emergency response vehicle siren at the Gray Wildlife Parl on Wednesday. 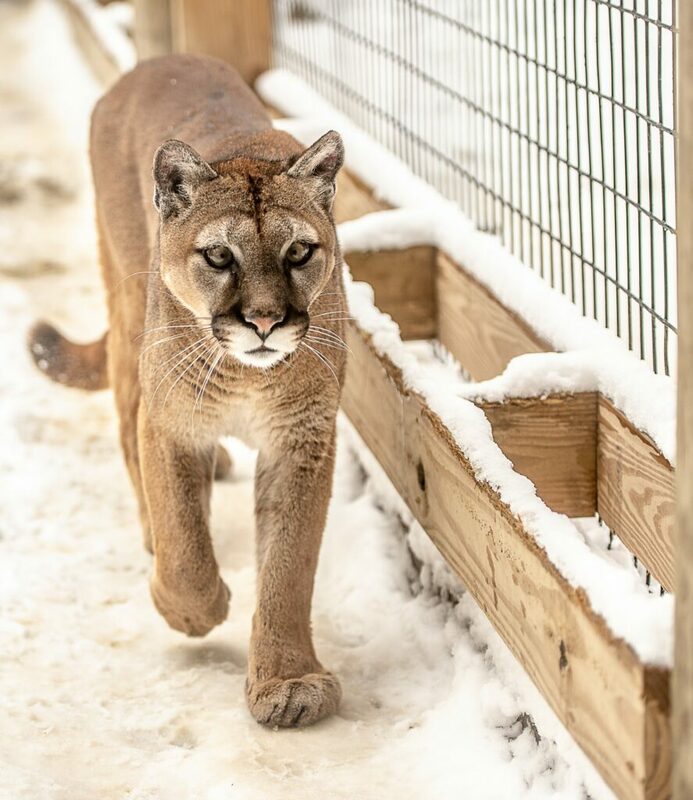 A mountain lion at the Maine Wildlife Park walks the perimeter of her enclosure on Wednesday. 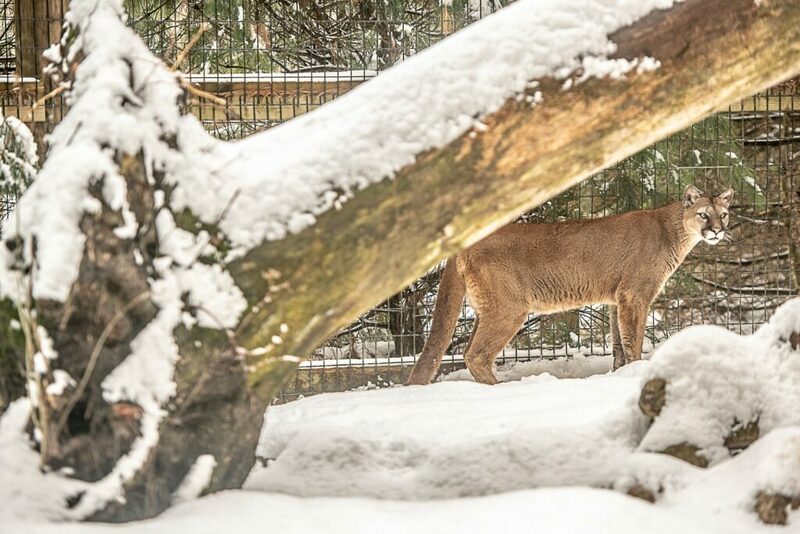 A mountain lion surveys her domain at the Maine Wildlife Park in Gray on Wendesday. 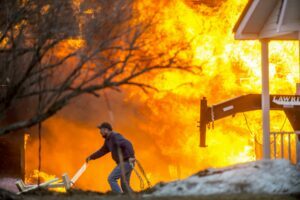 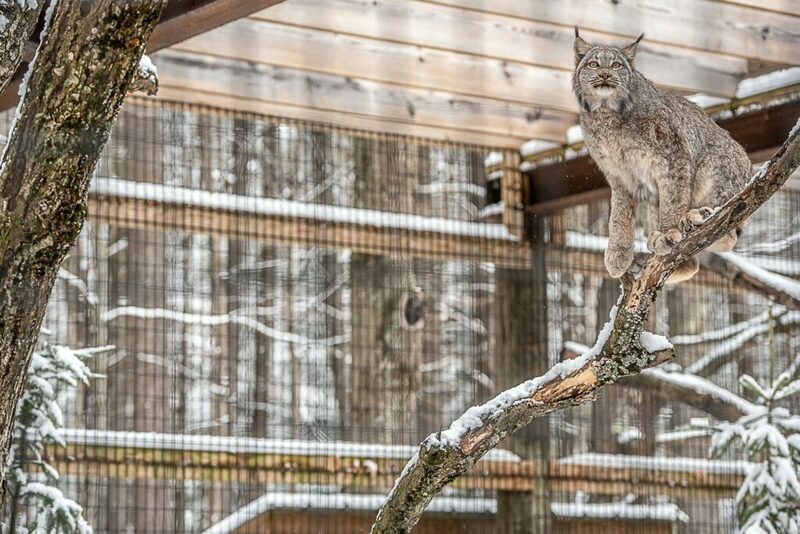 A lynx ponders its next move at the Maine Wildlife Park in Gray. 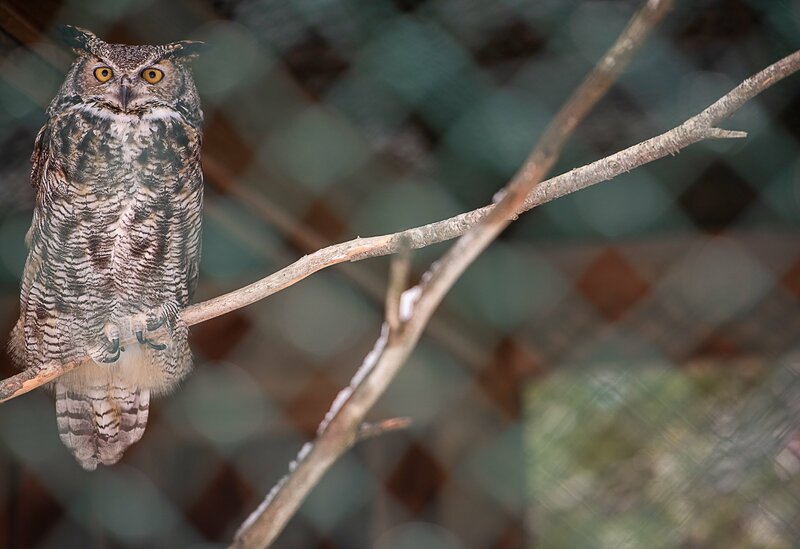 A Great Horned owl sits inside its enclosure at the Maine Wildlife Park in Gray on Wednesday. 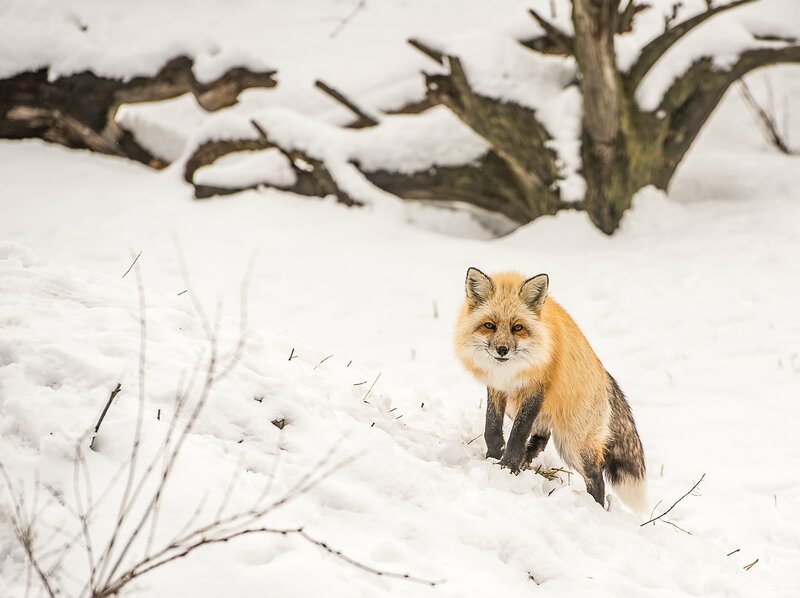 A red fox wanders around inside of its enclosure in the Gray Wildlife Park on Wednesday afternoon. 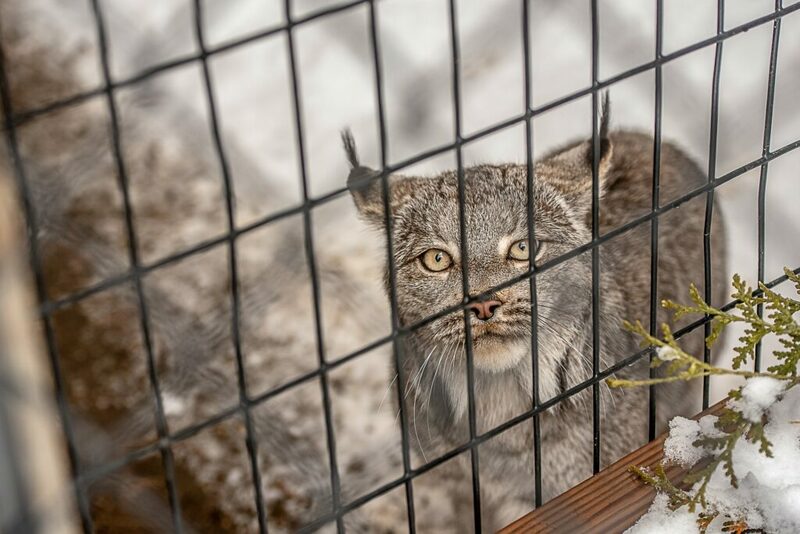 A curious lynx looks out of the enclosure at a visitor at the Maine Wildlife Park in Gray on Wednesday morning. 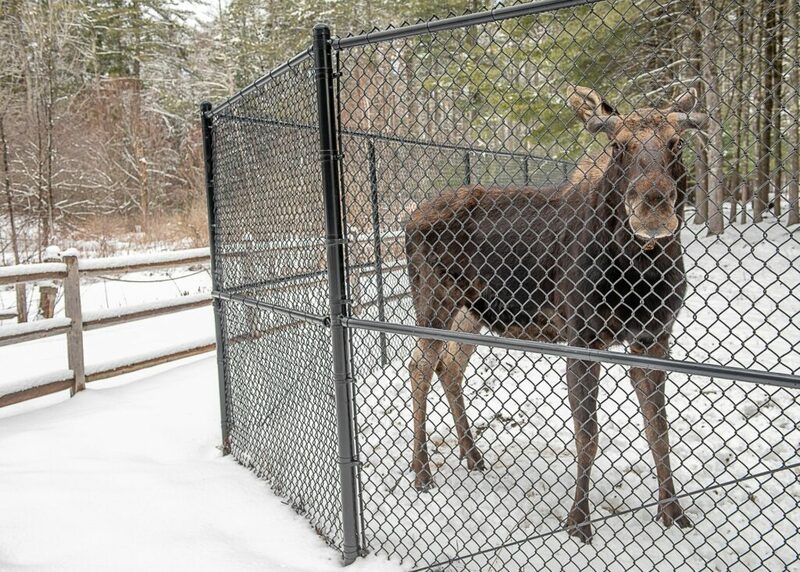 A moose stands at the ready waiting for park visitors at the Maine Wildlife Park in Gray on Wednesday. 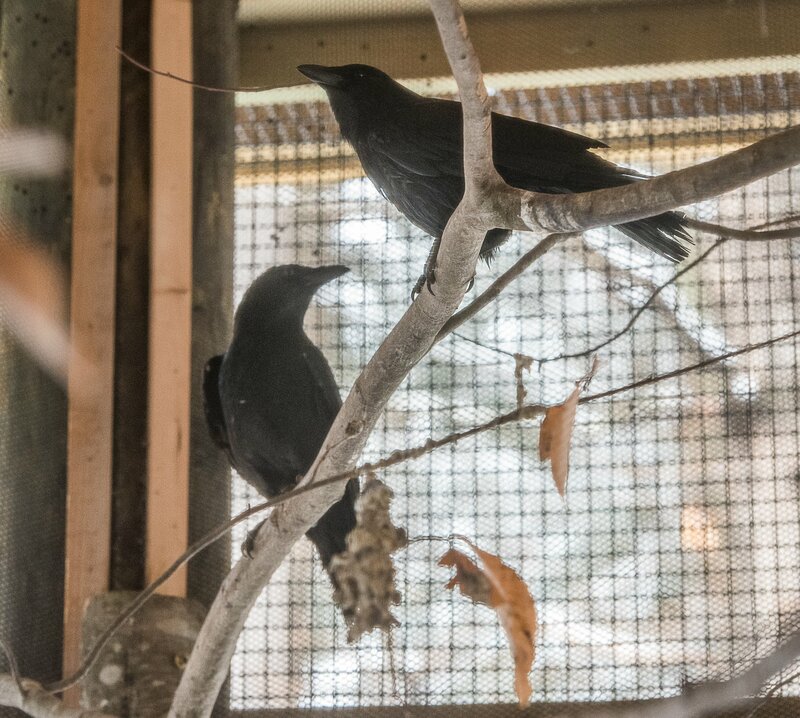 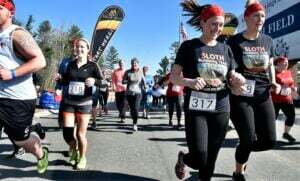 Two crows enjoy each other's company in the new bird display at the Maine Wildlife Park in Gray on Wednesday. 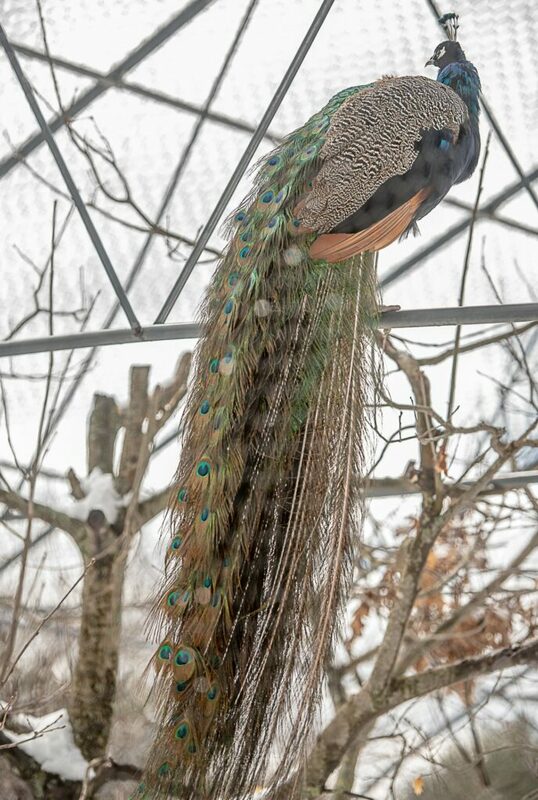 A peacock sits on his perch at the Gray Wldlife Park on Wednesday.  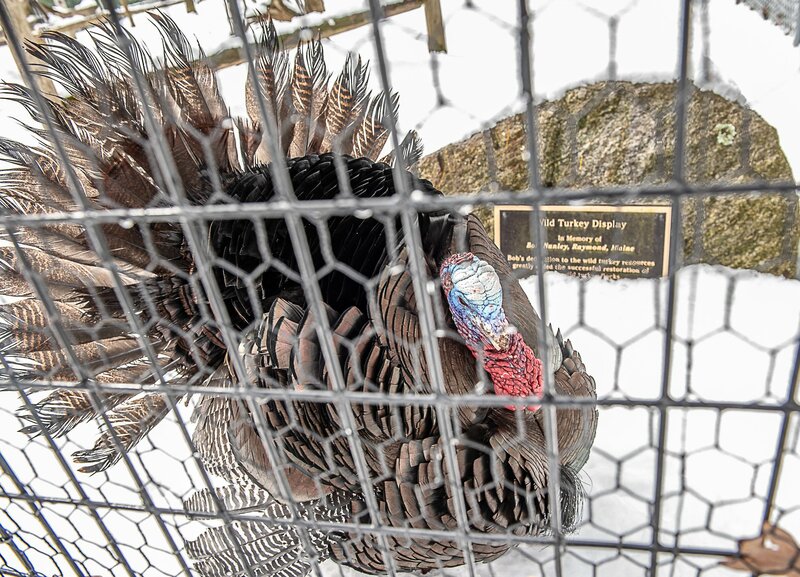 A wild turkey displays his plumage at the Maine Wildlife Park in Gray on Wednesday.